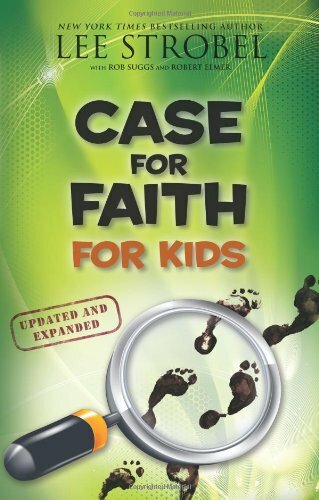 We want your family to have the best resources we can recommend so that you and your children are constantly growing in your faith and relationship with God and so that you are always learning more from the Bible! 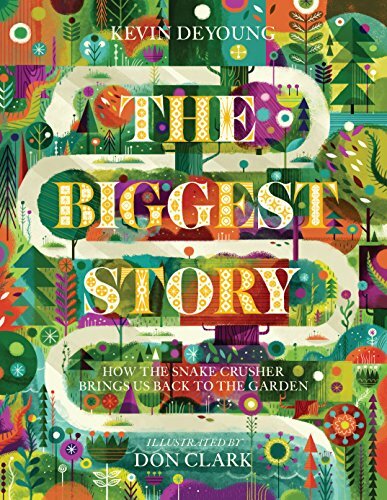 We have chosen these books because we believe they will help you learn more about God and His Word - and because they will help you read the Bible and grow together as a family! 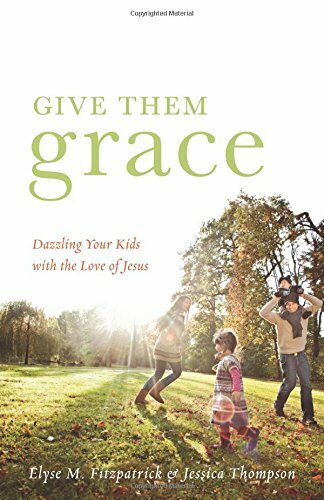 If you ever have questions about these books or about having a family Bible study / devotions time - please contact Pastor Jon Dixon. 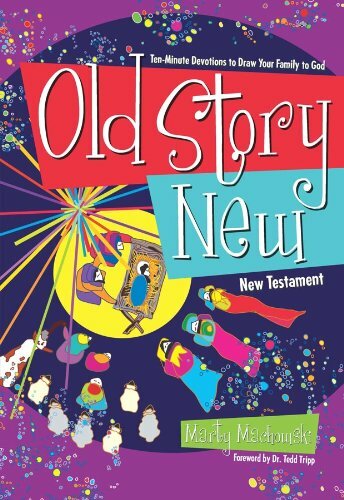 An excellent devotion book for families to go through the Old Testament together. 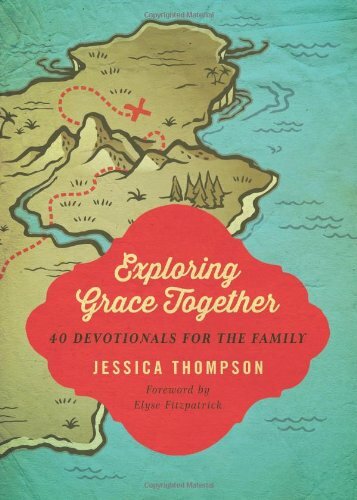 An excellent devotion book for families to go through the New Testament together. 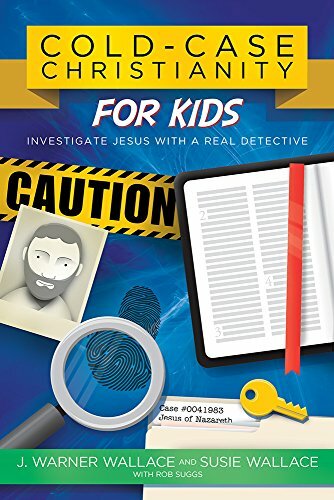 This book takes Strobel's excellent apologetics books for kids and turns them into a 3 month devotion book for kids or families to do together. 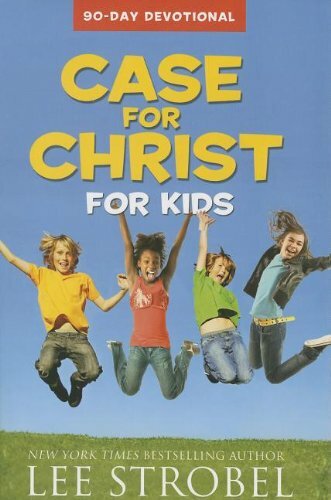 This is a wonderful collection of articles that teach the Bible, basic theology, and bible times culture in a fun way for kids! 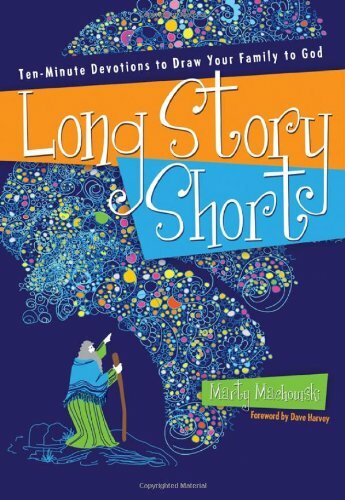 This is an adaptation for kids of Strobel's books for adults. 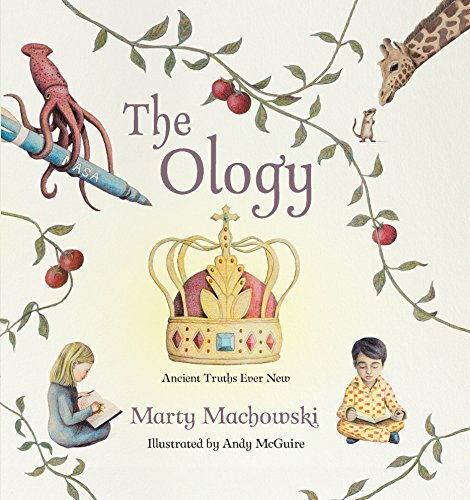 This book is an incredible resource for elementary age kids about the Bible, about church history, and about living the Christian life. 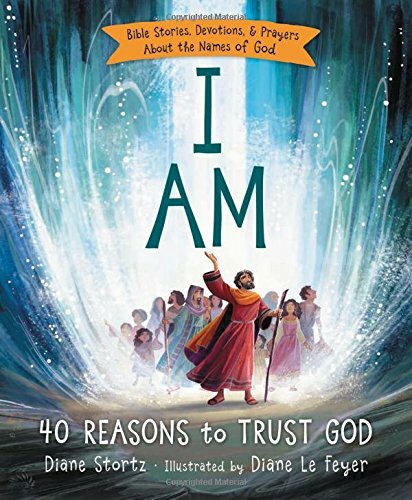 Written as a devotional, this books gives kids an overview of the many names of God in the Bible, what the mean, and how God's names show us that we can trust him! 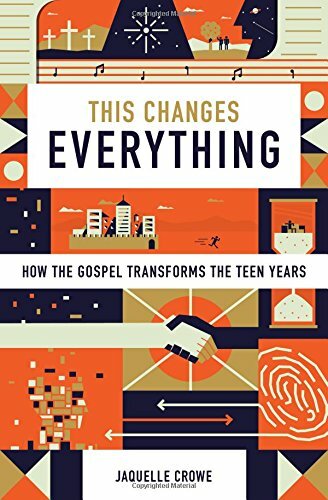 Written by a teenage girl from Halifax, this is an impacting book, especially for teen girls, which shows how the gospel affects all parts of life. 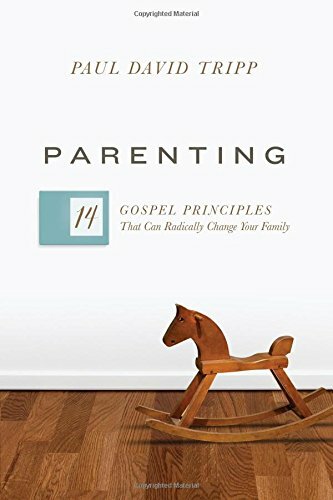 Tripp's excellent book looks at how the gospel changes us as parents and changes how we parent our kids. 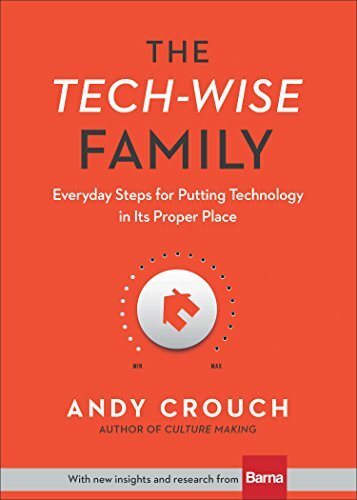 This short book will help you choose how technology affects your family rather than just allowing it to lead the way. 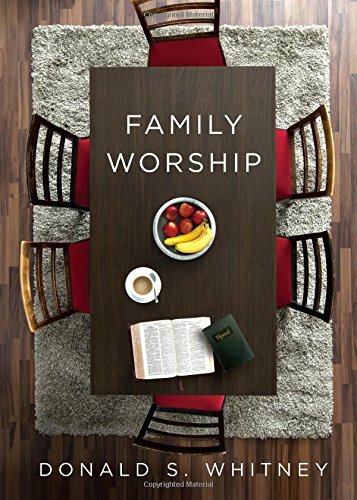 Basic guidelines and principles about family worship & Bible study. 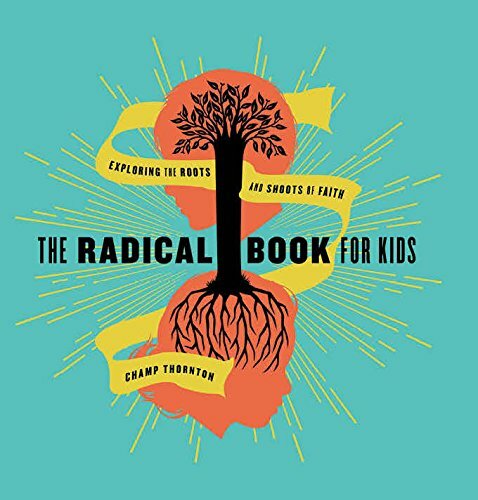 Great place to start for families who want to begin these practices at home. 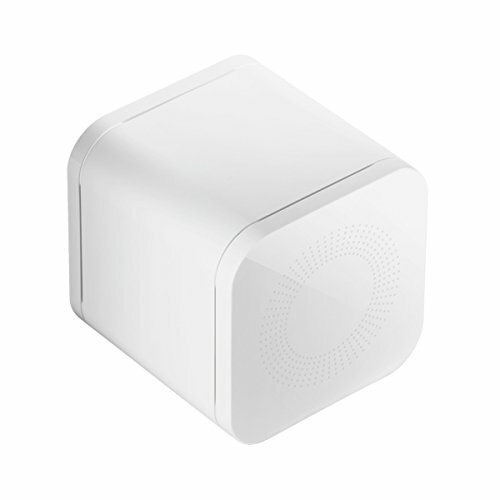 This is the best device that we are aware of to help control and filter online content for your family at home. Contact Pastor Jon for more info and setup help.